Looking for a professional electrician in Southampton? 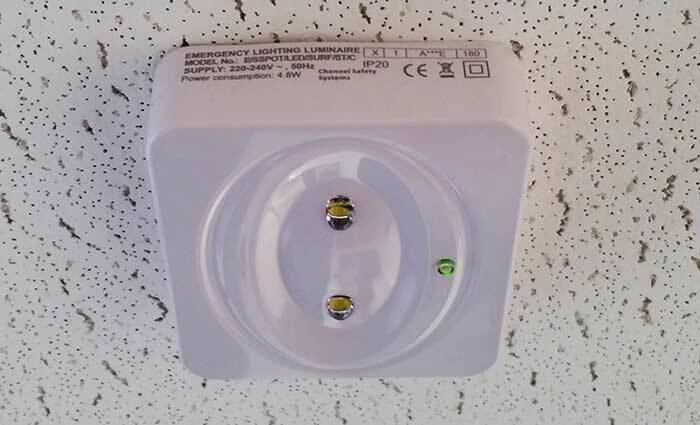 Hythe Electrical services have been an NiC EIC registered contractor for over 25 years, with an outstanding reputation for both commercial and domestic electrical work. 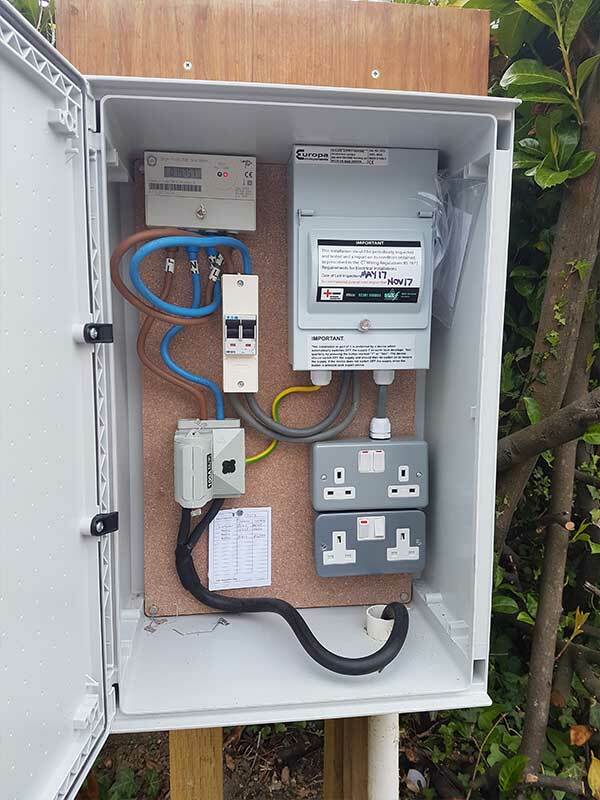 We can take care of all your electrical requirements in the Southampton area, from installing additional sockets into a private home, to full electrical installations for shops, warehouses, offices and private residences. 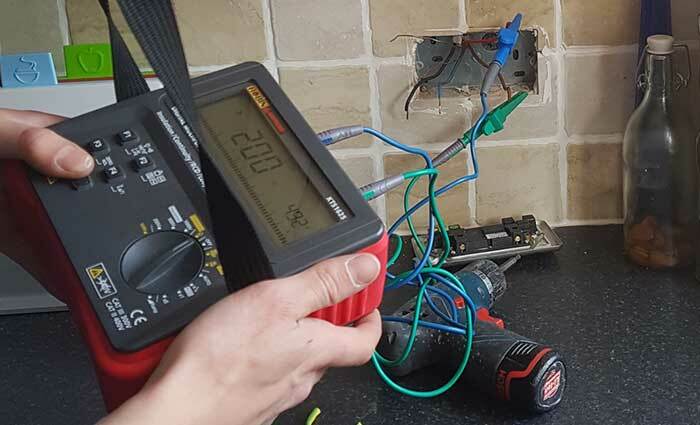 We pride our selves on our professional and quality electrical services, whilst maintaining a highly competitive pricing structure, to ensure you always recieve the best service across all our electrical work. Our commercial electrician services covers every aspect of commercial electrical systems, from the lighting and sockets, to PAT testing and building management systems. 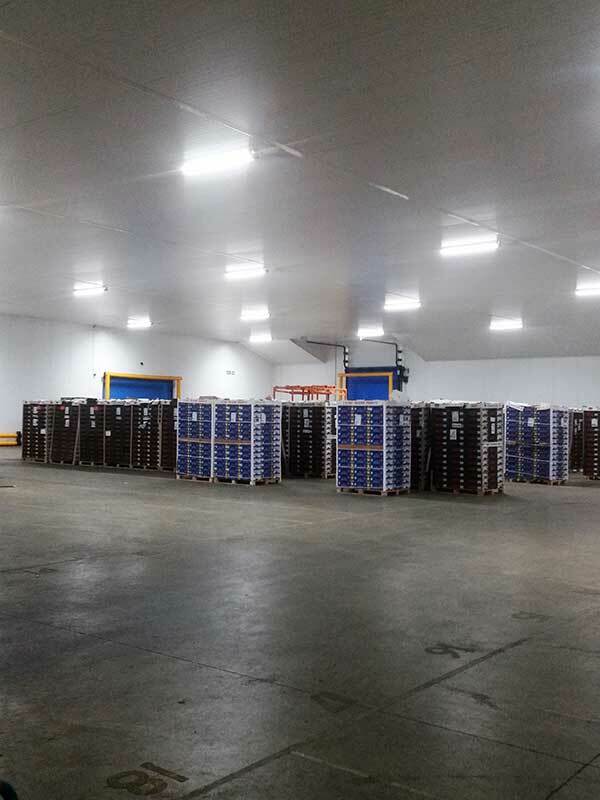 Our highly experienced Industrial electrician services help ensure your business is fuly compliant and has minimum downtime when an electrical fault arises. We offer full plant & factory electrician services. We offer highly competitivly priced and fully insured residential electrician services. We cover all aspects of electrical installations, repairs, fault finding, rewires and maintenance. 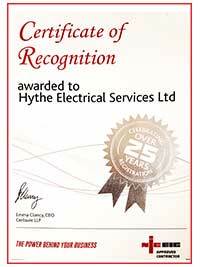 Hyhe Electrical Services offers a full range of electrical services in hythe, southampton, Hampshire. 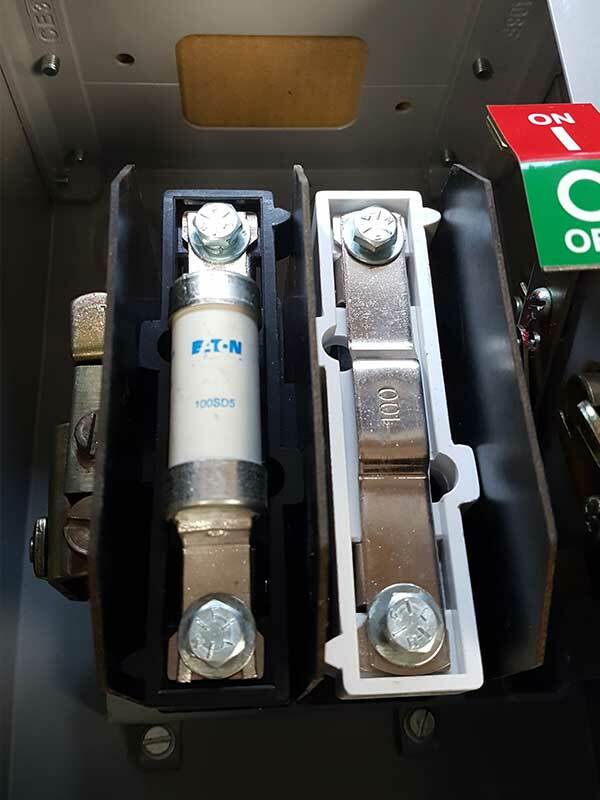 Below we have highlighted some of the most common electrical work we carry out on a regular basis. 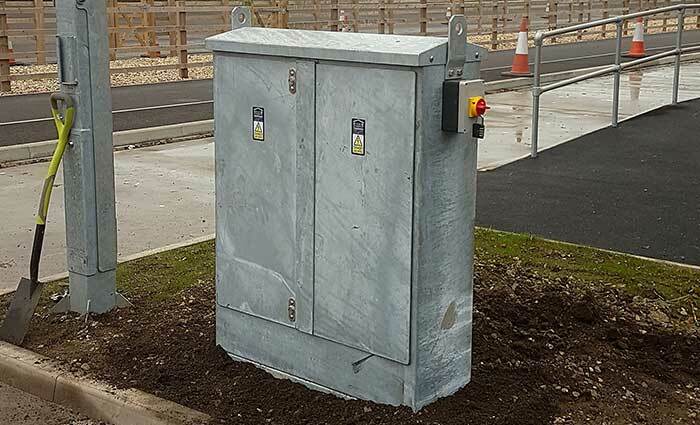 From installing a new single socket to a complete electrical distribution system for a large business premises, Hythe Electrical Services is the ideal choice for your home or your business. 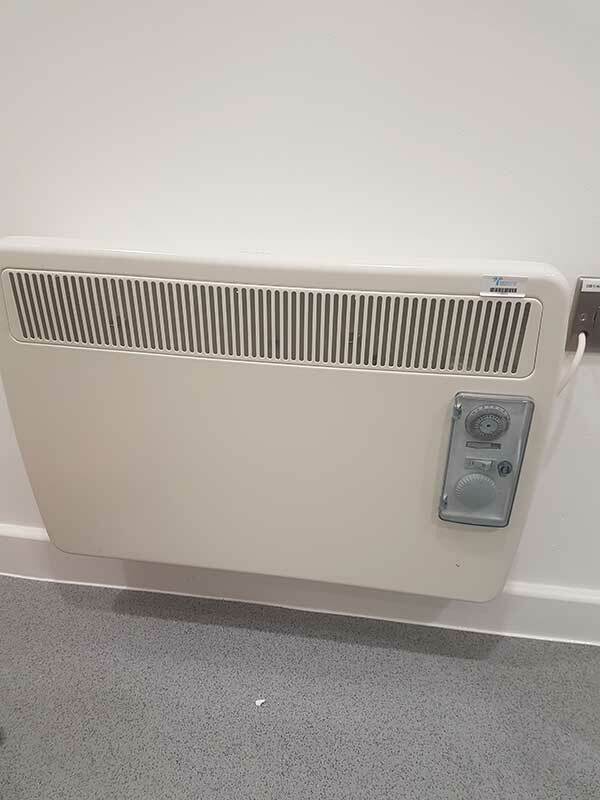 Do you need additional sockets in your property? 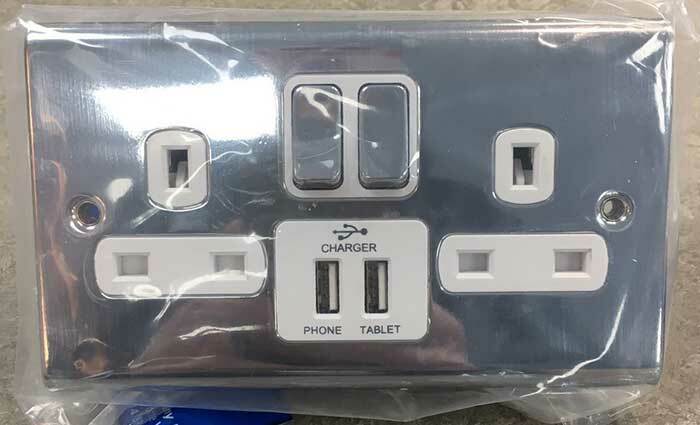 We can upgrade and install new outlet sockets to best suit your requirements. 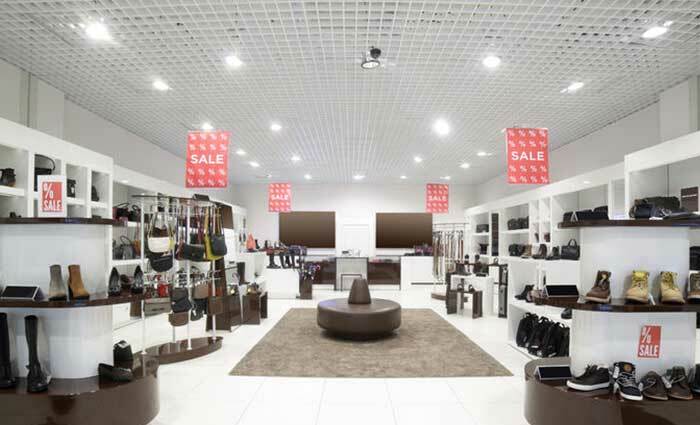 Are you looking to upgrade or change your existing lighting, maybe modern led downlighting? 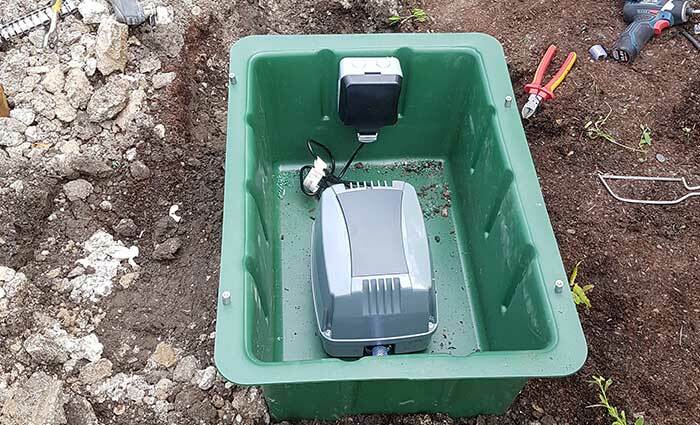 We can install the perfect solution. 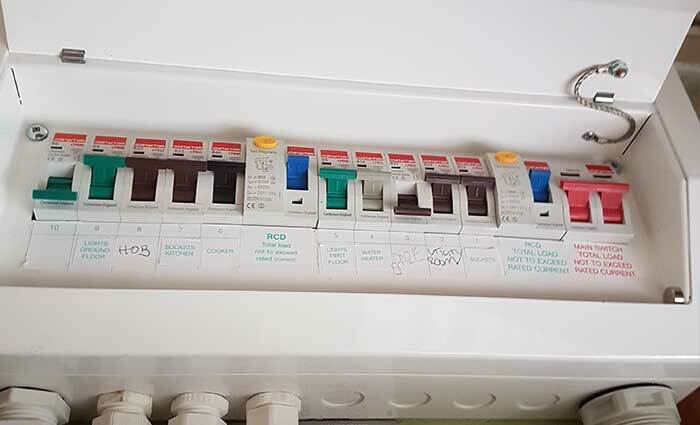 We can check all fuse boxes & consumer units, and where required upgrade your consumer unit for a modern unit with RCD or RCBO protection. Whether you're looking for a partial or full re-wire, we can advise and complete all necessary work to keep your property elecrtically safe. 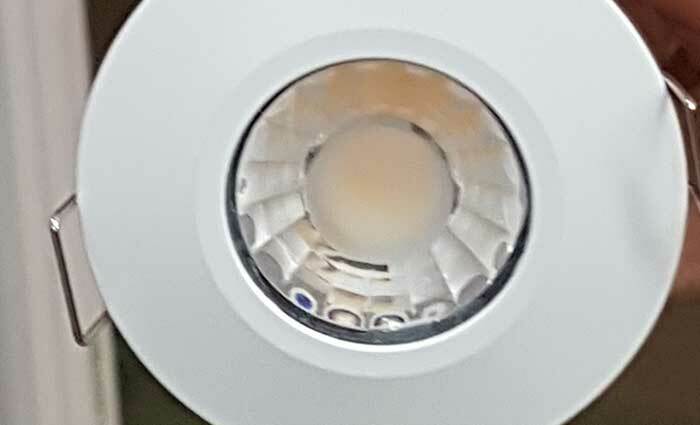 Emergency lighting installation, extensions, maintenance for new and existing emergency lighting installations. 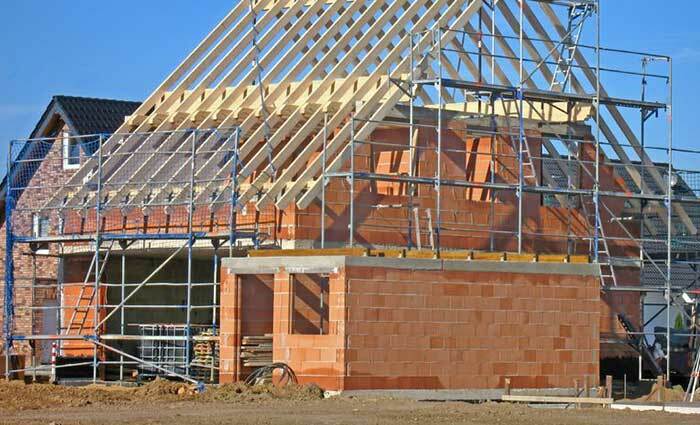 We offer first and second fix electric installation with testing and certification. 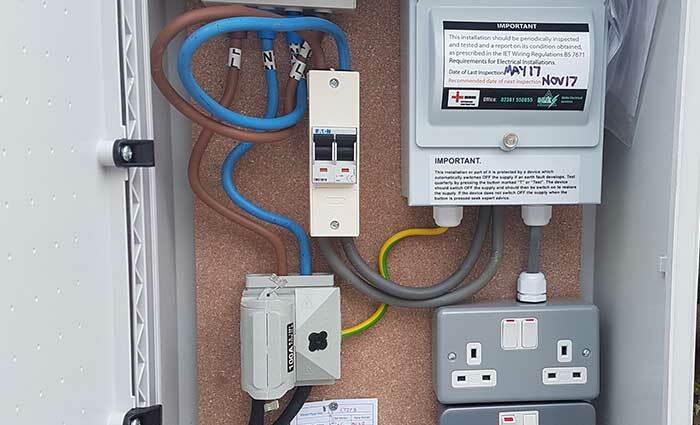 We can install, repair and remove any outdoor electrical systems which are required. 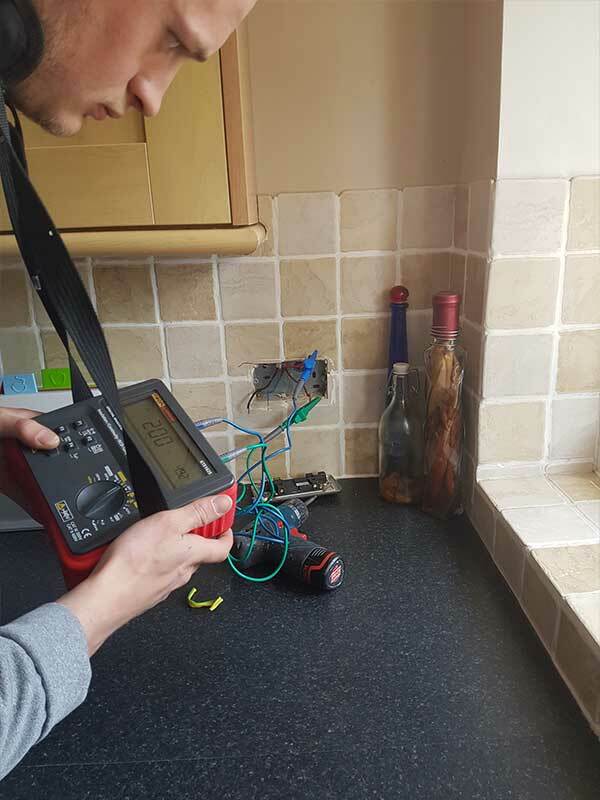 If you are experiencing faulty electrical systems, we can diagnose and repair electrical faults. 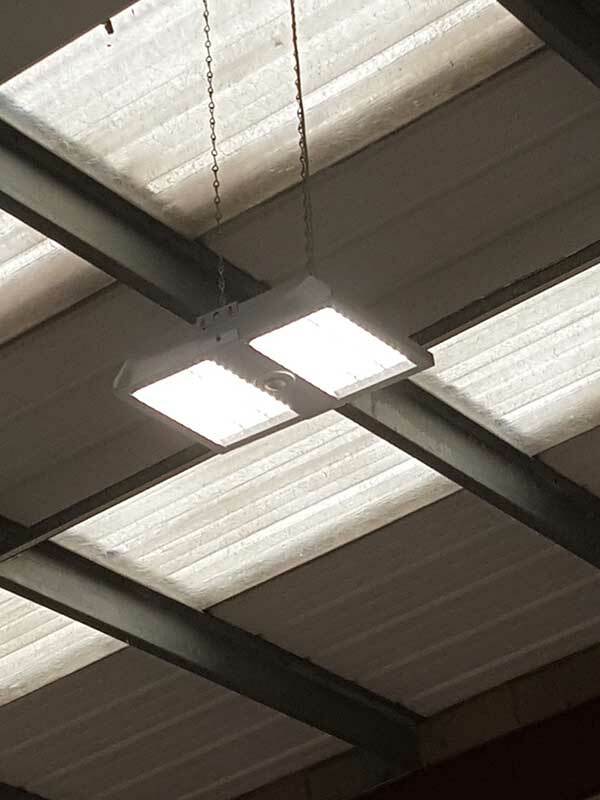 Below you will find some images from some of our commercial, industrial, retail and residential electrical work we have carried out. 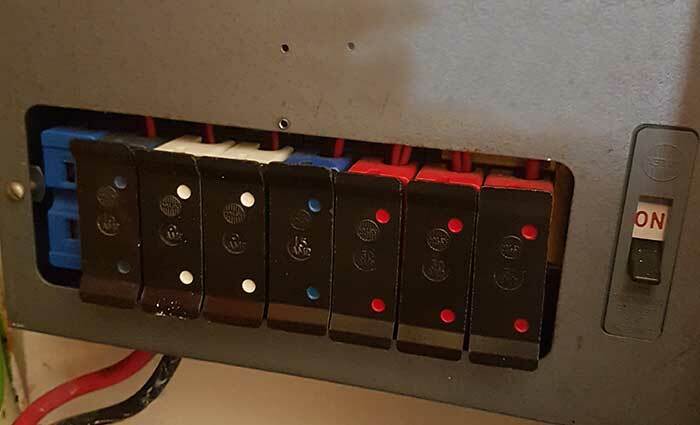 If you require some electrical work for your home or business, please get in contact by either calling our office on 02381 550055, or by using the contact form below.